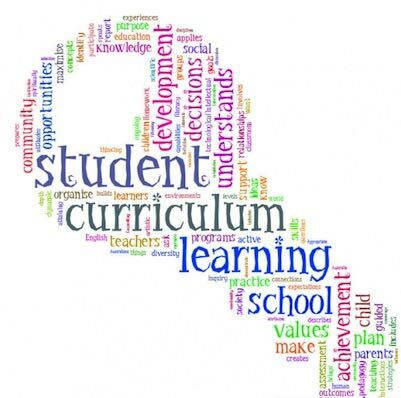 The curriculum delivered, has phased out weekly assessment tests. Assignments and SAS tests are also given to pupils, on a monthly basis. Pupils are also assessed on their Life skills, Social skills, Non -Scholastic areas like Discipline Soft skills etc.